With the ever growing concern and increasing awareness of environmental degradation and related issues in respect of the problems caused by vehicles that run on non-renewable fuels and its ultimate effect on humanity, it is pretty obvious that automobile manufacturers, as well as users, are looking towards eco-friendly yet convenient alternatives. Looking at the future of cars, environment-friendly vehicles are the need of the hour. Thus solar powered electric cars stand to be the ultimate solution in this respect. Even governments of various countries are in support of the concept of solar powered EVs. As per a report, world’s population is overusing oil- it being an affordable source or energy. There are about 1.3 billion cars across the globe running on oil, using roughly around thousand billion gallons each year. The numbers are just going up year after year. With this rate of consumption, the carbon dioxide and carbon monoxide emissions have gone up dramatically. It is therefore understandable when scientists and others often point out the insanely high resultant pollution and related issues. Sure enough, the fossil fuel deposits are deteriorating at a terrible rate from this level of consumption. The importance of a revolution in the matter of fossil fuel based cars just goes up in such condition. The sooner we achieve the sustainability object, the better it would be- for the environment, for humanity, for future. Many of the manufacturers have already realised the concern. Some leading manufacturers have been experimenting with and testing the solar powered electric car models. 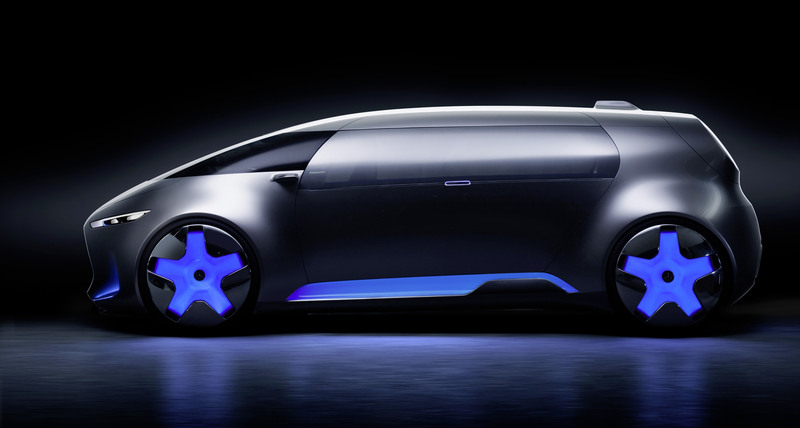 Of course, there are frequent predictions on electrical propulsion being the future of cars. Sure, they would be- for electricity is an easily generated renewable source of energy. Moreover, the pollution caused by the electric vehicles are far less than the non-renewable fuel based ones. Thus, electric ones seem to be an ideal alternative in such a scenario. Now, solar powered ones shall be completely a ‘fit in’ here. 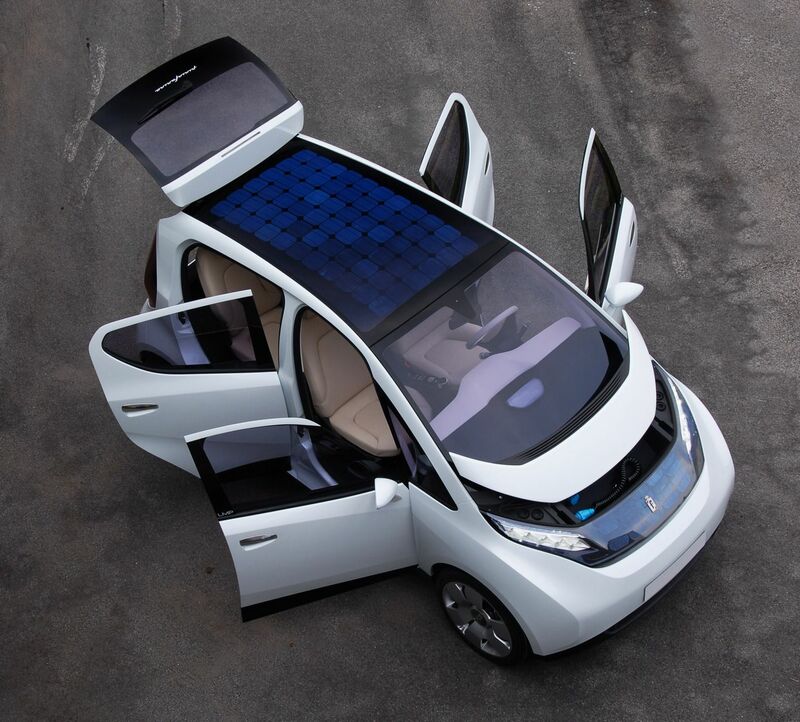 So of course, it is quite safe to say that solar powered ones are the ‘Future of cars’. Some future predictions were in this respect made by the report of State of the future, UAE. The report says that in a time span of around 15 years about 80-100 per cent cars launched shall be electric. Yet another research report prepped by Lux Research stated that over thirty per cent of world’s vehicles shall be electric vehicles running on renewable sources of energies, in a time span of 10-12 years. At the moment Toyota & Ford are going strong to launch solar power assisted hybrid cars which may not require to be plugged in for a full recharge. The sun may be enough for them Toyota Prius and Ford C-Maxsolar Energi are promising cars in this regard. The concept of autonomous cars is something of great interest for most sections- to businesses, individuals as well as the government- all alike. Why? There are numerous reasons and all of it makes sense. As for an individual, it would save quite a lot of time and personal efforts. No stressful drive in traffic and much less accident tensions. One can slide into the car and sit back doing whatever they want to, till they reach the destination. Why not finish up the due work or take a nap may be? How it benefits business groups or organisations? Organisations can cut down the driver costs and employees could reach more timely. The ultimately improved productivity and so much of related factors shall benefit industries and business groups- as well as the economy as a whole. The traffic will remain far better organised and could have a smooth flow. The number of accidents occurring due to human errors can go down considerably. Any accident involves not only loss of human lives or injuries etc, but also involve heavy infrastructure and related losses. 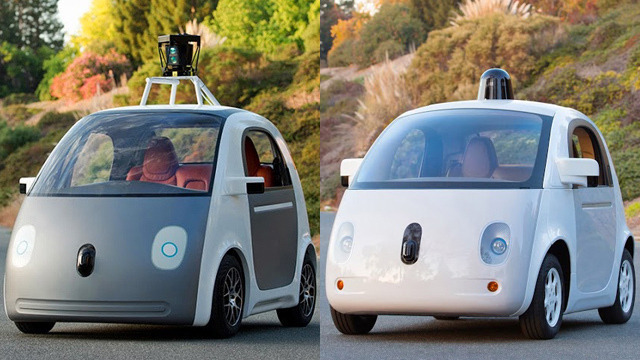 Autonomous driving may prevent these losses to a considerable extent. It can prevent hundreds of deaths resulting from the traffic congestion. Anyway, there are considerable hurdles on the way of autonomous driving. One of the core challenges in this respect include customer understanding. It may not be quite easy to switch to use of self-driving cars without appropriate understanding. Initially, there may be a lot of accidents or problems or security issues popping out in this respect. Then, the number of cars that are there on road currently is too big. It might take quite long to make autonomous driving effective in such scenario. Then, there are pricing concerns. Certainly, it may not come affordable- at least for a considerable initial period. This might make the whole switching process even lengthier. Tesla is one of those famous automobile manufacturers who are working on achieving this sustainability object. The manufacturer is up with the object of manufacturing the solar powered EVs as well as the autonomous (driverless) vehicles. The solar panel that the manufacturer plans to beautifully integrate on the top of the vehicle will be responsible for charging the car. The sustainability thing is not just limited to the cars only. The manufacturer’s plan extends to cover the public-transport mediums, trucks etc. as well. Tesla is just one to mention. Numerous other companies too are stepping up with a similar object. Google and Uber are up as close competitors to Tesla in the race to achieve the object of fully autonomous driving tackling the challenges on the way. So yea, that’s going to get consumers some great products perhaps in near future! There are, well, so much of plans and predictions, we are yet to see how soon we can see these objects accomplished! Previous articleWhy is my car overheating?